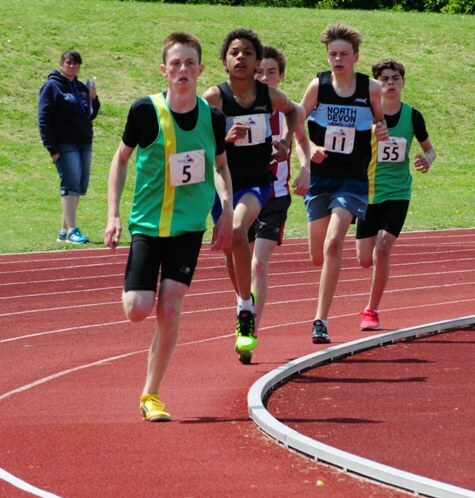 Please find the results for Yate & District YDL Match 3 on the homepage of Yate Athletic Club here. BSTECH on behalf of Yate Athletic Club. The Chairman’s Message 22.06.2015 Busy Weekend!